I hope your all well and in good health. 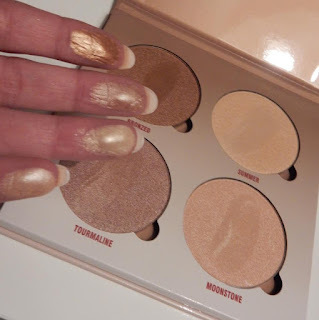 So today I wanted to talk about these incredible Glow Kits by Anastasia Beverly Hills. I am fortunate to now own all three of the kits. I have stayed up at night, set alarms, had dreams, woken up and placed orders at 2a.m. These metallic powders have me under their spell. My first one was The Gleam, my uncle kindly bought it over from America for me. I did hound him endlessly and didn't really leave him much choice, I just had to have them as soon as I saw them. I haven't been disappointed, from the packaging right down to the pigmentation of the high lighters it is perfection. I don't know how I did my makeup without them. I wear this under my eyes above the cheeks, on my nose and basically anywhere I want a glow. 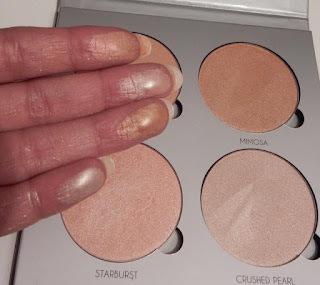 The pans on these palettes are quite large and do last a while, due to the fact that they are highly pigmented as seen in my swatches above. I believe these palettes are priced correctly for the amount and quality of product one gets. I have fallen for the luminous look, and seriously cannot go back to not having "that glow though"
So my beauties which one do you like best? Gleam, That Glow or Sundipped? Beautiful shades and this brand rock. Have a lovely weekend. 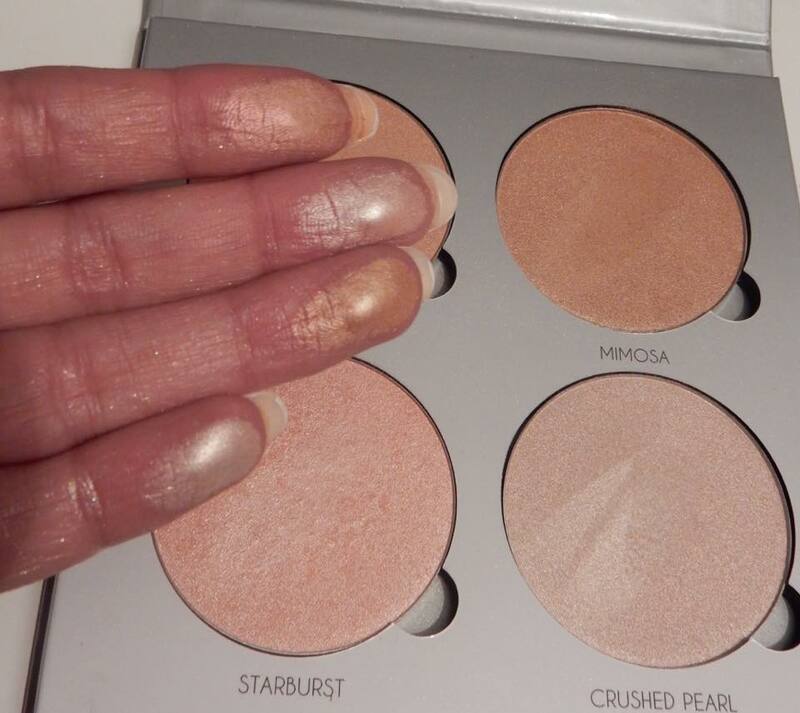 That glow has got me in love from first sight, so pretty! 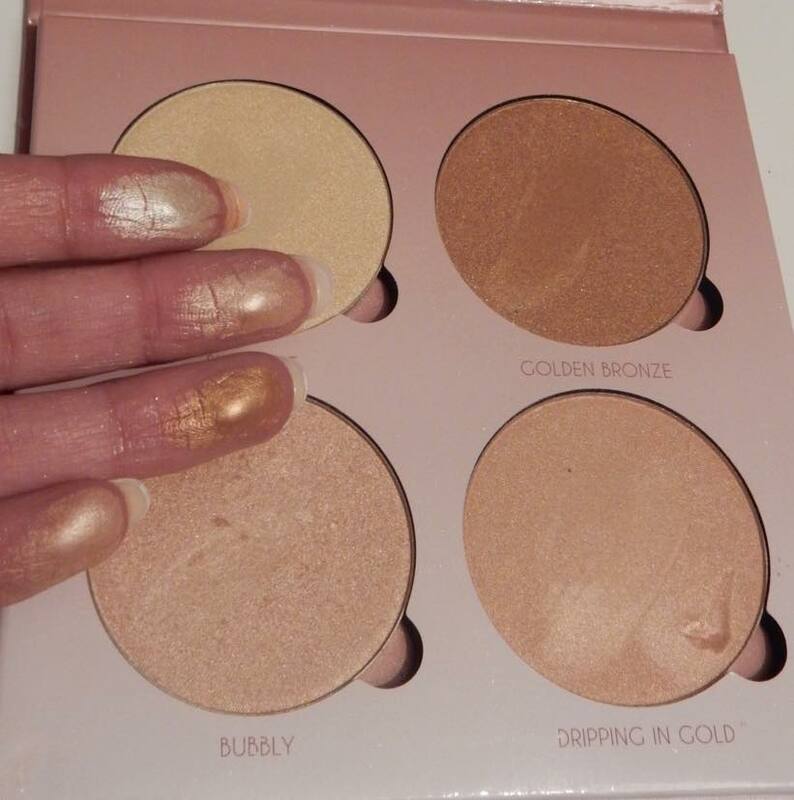 What beautiful shades, so dreamy! !